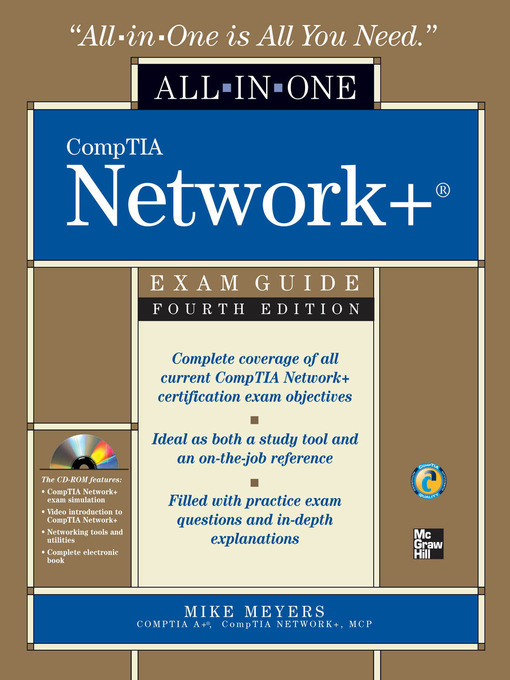 Mike Meyers CompTIA A+, CompTIA Network+, MCP, has worked with McGraw-Hill for nearly a decade creating highly successful learning materials for education. About Mike Meyers Michael Meyers, MCP, CompTIA A+, CompTIA Network+, CompTIA Security+ (Houston, TX), is one of the industry's leading authorities on CompTIA certification. He is the president and founder and Total Seminars, LLC, a major provider of PC and network repair seminars for thousands of organizations including IBM, Lucent Technologies, GE, the FBI, the FAA and the United Nations. 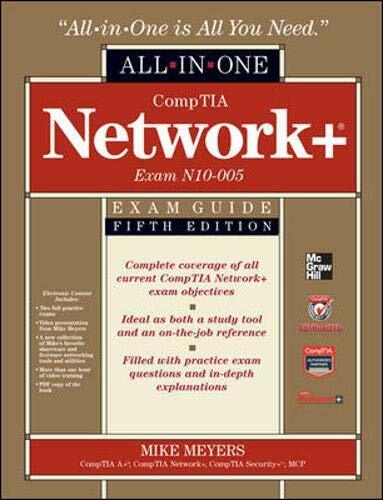 Mike Meyers CompTIA A+, CompTIA Network+®, CompTIA Security+®, MCP, is the industry's leading authority on CompTIA certification and training. 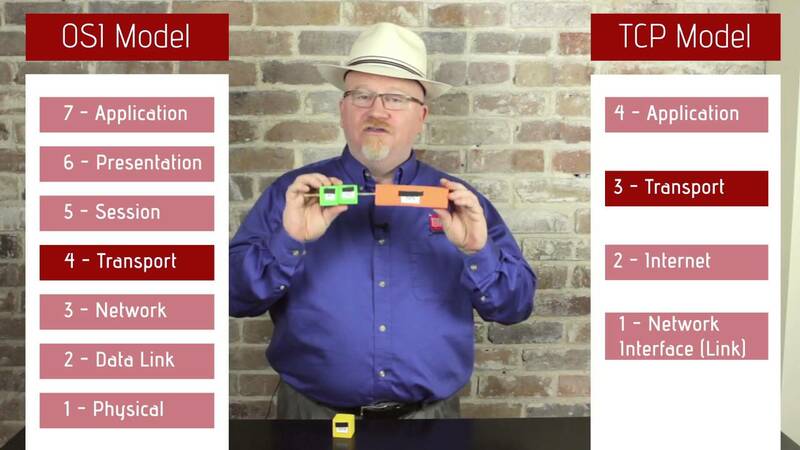 He is the author of eight editions of CompTIA A+ Certification All-in-One Exam Guide —the bestselling CompTIA A+ exam prep guide on the market.